Just when I think I have my teenage boys pegged for life… they turn over a new and refreshing leaf that does this mama’s heart good. It’s happening in repeating stages right now. I’m not sure why, but I’m not voicing any of these questions aloud, so as not to disturb the force. It all started about a month ago. Holding my coupon envelope while pushing my grocery cart through Safeway, my cell phone rang. It was my 15-year-old son. He was calling to inquire about the correct procedure for washing his comforter. Glory be! I explained that it is exactly like a load of clothes. BAM! I could hardly breathe for the clean-laundry-loving juice pumping through my veins. I arrived home that day to find three large garbage bags stuffed full of clothing in the loft. Inquiring minds want to know, so I asked a few children if they knew what the bags were for. Seems it was my same comforter-washing son. He had gone through his closet AND dresser and removed all the clothing that was too small, stained, holey and nerdy. Never in his 15 years has he performed this action. Then I glanced in his room. Miracle of miracles. I could see the carpet under his bed! 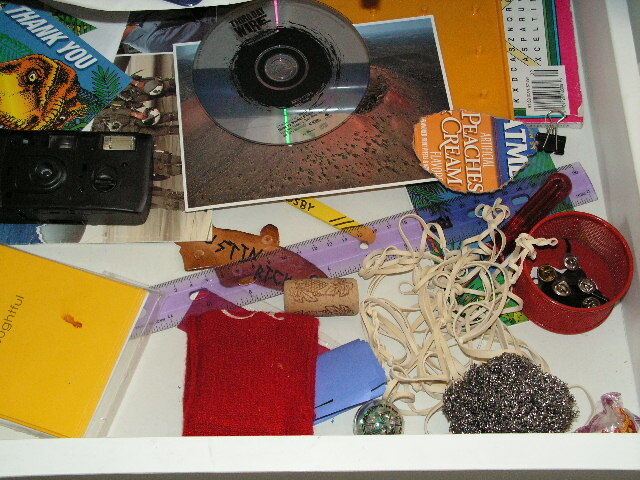 It is usually hidden by piles of smelly shoes, biking gear, magazines, dirty and/or clean clothing. It was spotless. I was speechless! Unbelievable. I thought it would take a college roommate or his wife to convince him of his slobbish ways. I’m not sure what happened to bring about this change, and I’m not disturbing the force and asking any time soon. The amazing thing is that it is still that clean… a month later. It was like BAM! he grew up. I was basking in the realization that 50% of my sons were now considered not slobs. Wow! I realize 50% is not a passing grade, but I was at 0% just a month ago. THEN it happened. I was in Walmart picking out avocados that were ripe to perfection when my cell phone rang. It was my 13-year-old son inquiring how to launder his comforter. I about dropped to the tile floor in Wally World in shock and disbelief. I explained that it is exactly like a load of clothes. BAM! I could hardly breathe for the clean-laundry-loving juice pumping through my veins. But, unfortunately, that is as far as son #2 got in the goal of living a tidy, laundered, clean lifestyle. But he’s two years ahead of his brother in the comforter category. Yet, I have hope. High schoolers in Arizona need one semester of Arizona History on their transcripts. 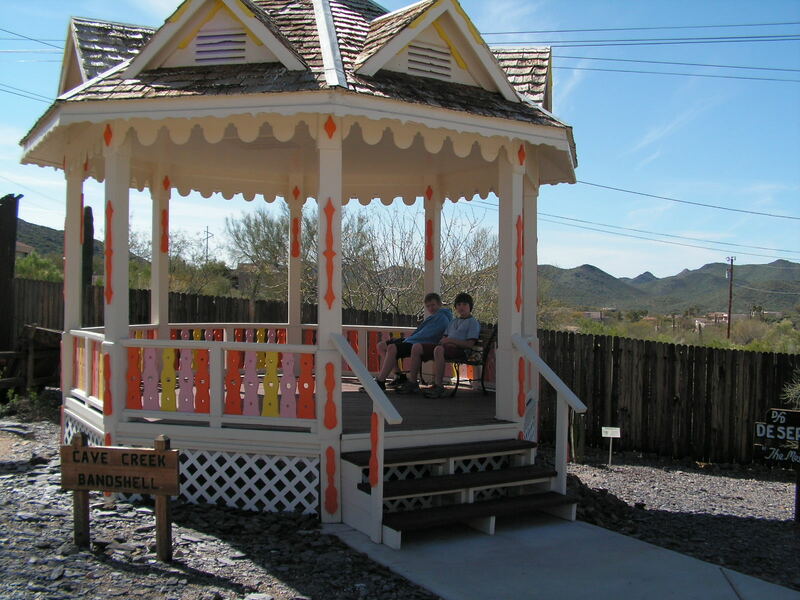 I have been perusing AZ HIST curriculum for a time and what I have found is somewhat lacking…. ok, downright boring. I realize the history of the Baby State is not that in-depth like, say Mass. or Virginia, but come on, there were people with the pioneer spirit here back in the day that are worth “meeting”. I mean really! Who in their right mind would sit in a covered wagon for months all across the plains and then decide that Arizona is worth settling? This was before air conditioning! My keen sense of intrigue was piqued, to say the least. And, being the quality-curriculum-loving-homeschooling mom that I am, I decided to write my own curriculum for my kids (and interested others) for their required AZ HIST credit. SOOOOOOOOOOO, I’ve been reading old, smelly books and looking at ancient maps and reading some more. I decided a trip to the Cave Creek Museum was indeed mandatory last week for my boys and I. I suspected their interest level might wane, so I assigned Chief Fieldtrip Photographer duties to my sons to keep their senses heightened. With that, may I present to you, my faithful readers, a photo tribute to the not-highly-exciting Cave Creek Museum. 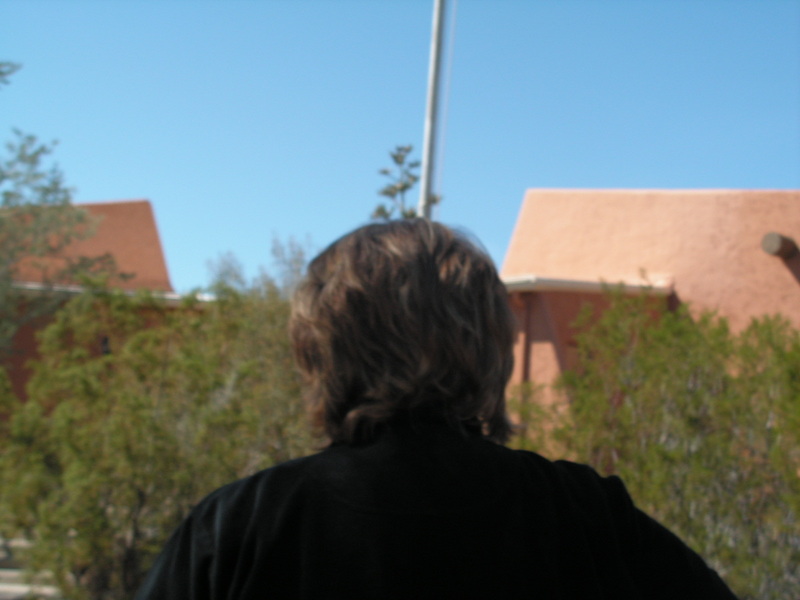 The first photo above is the back of my head walking into the museum. See what I’m dealing with here? Albeit, this was the view they witnessed most of the time in the museum. This wasn’t one of those attractions that had them running ahead of their teacher/mother. I was thankful it was just the back of my head and not my backside. I’ve trained them well. Next we have a miner. He is sitting in front of a reconstructed mine with real-life water running out of his pipe so he can pan for gold right in the museum. He also has ALL of his mining tools displayed at his feet, including, but not limited to his 5 foot long contraption to catch rattle snakes. But you’ll just have to imagine all that good stuff. 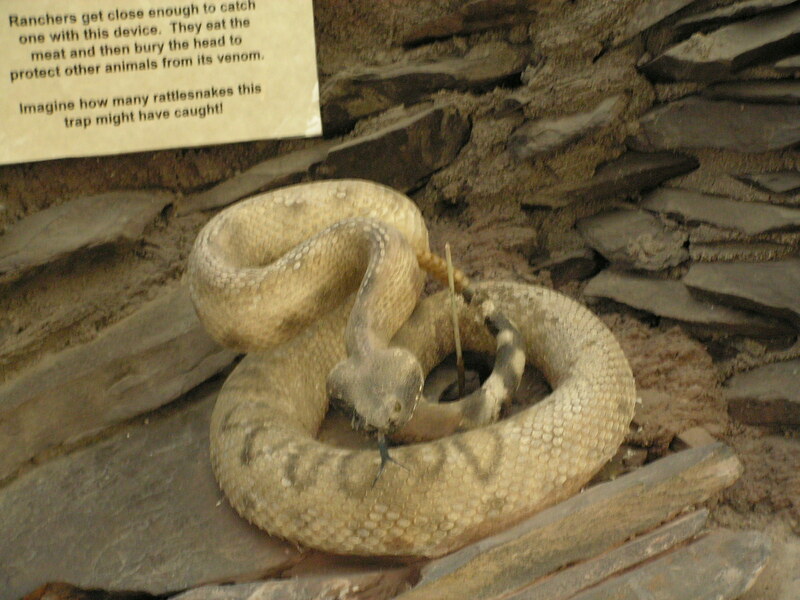 Here is the aforementioned rattlesnake. It is fictious and behind safety glass, so don’t worry. Notice the little vertical stick by the tail. As Keeve and I were admiring the lame plastic snake the tail rattled loudly and scared the beejeebeez out of us. Austin had located the little step-on button while we were mesmerized by the snake. The boys found this HILARIOUS! 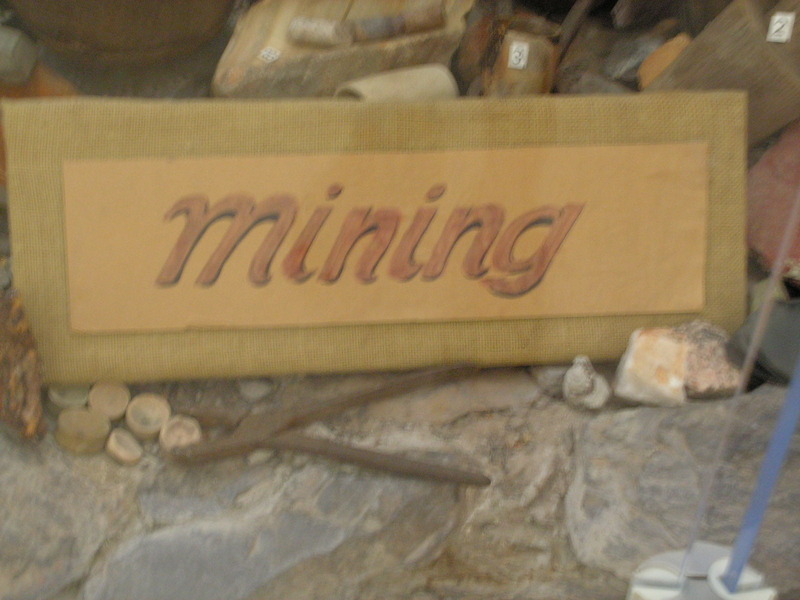 This is how you know it is the mining exhibit….. MINING. 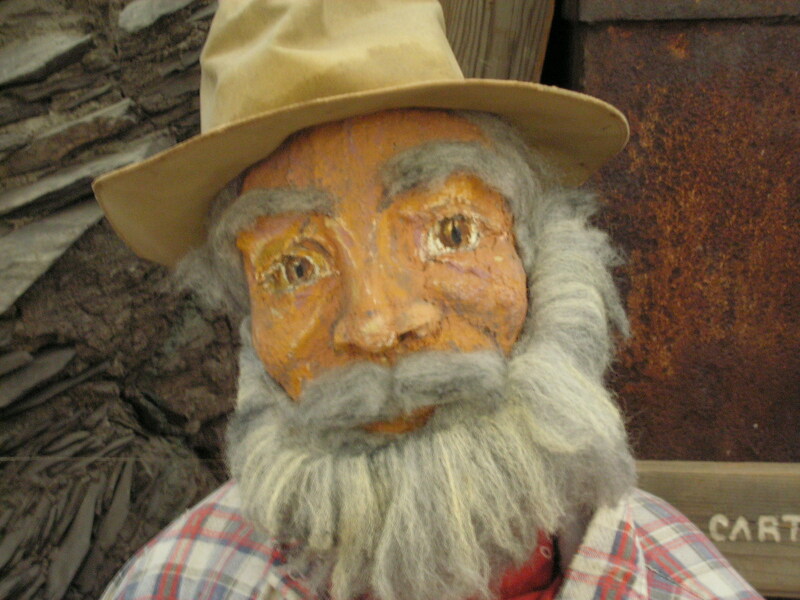 In case you couldn’t figure it out from the miner, the mine, the gold panning equipment, the faux river, etc. There was a lovely pioneer kitchen display with all the kitchen tools of old, pots and pans, washboards, large wash barrels, etc……. 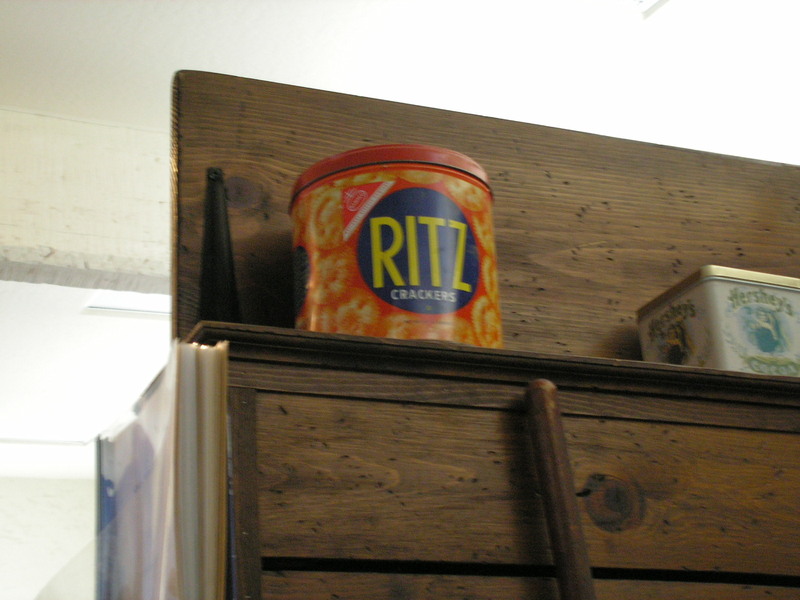 and a tin of Ritz crackers on the shelf that captured my son’s interest. It was the only thing in the entire kitchen exhibit that was captured on Kodak. 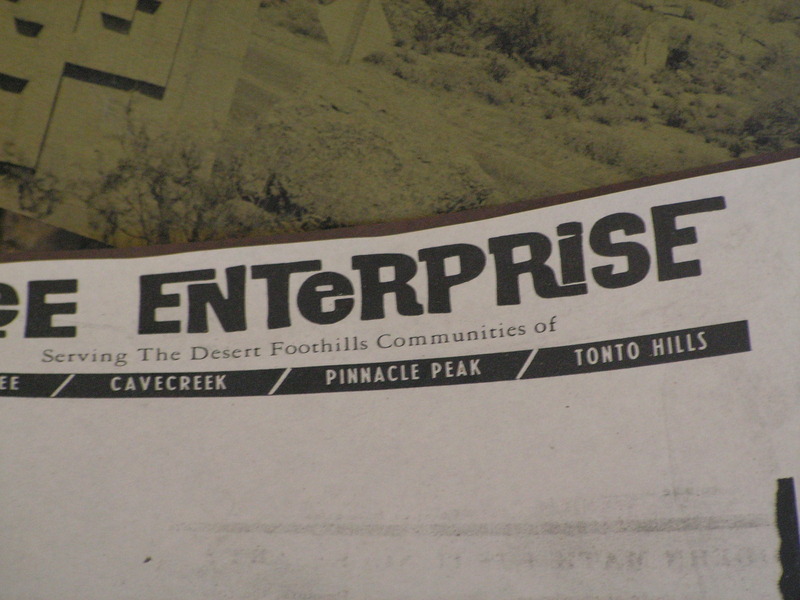 Next we have something that said Enterprise on it. I don’t remember seeing this. However, there were several items that I didn’t exactly take the time to read thoroughly. I’m aware that the only reason this was photographed is because of the Starship Enterprise from Star Trek. 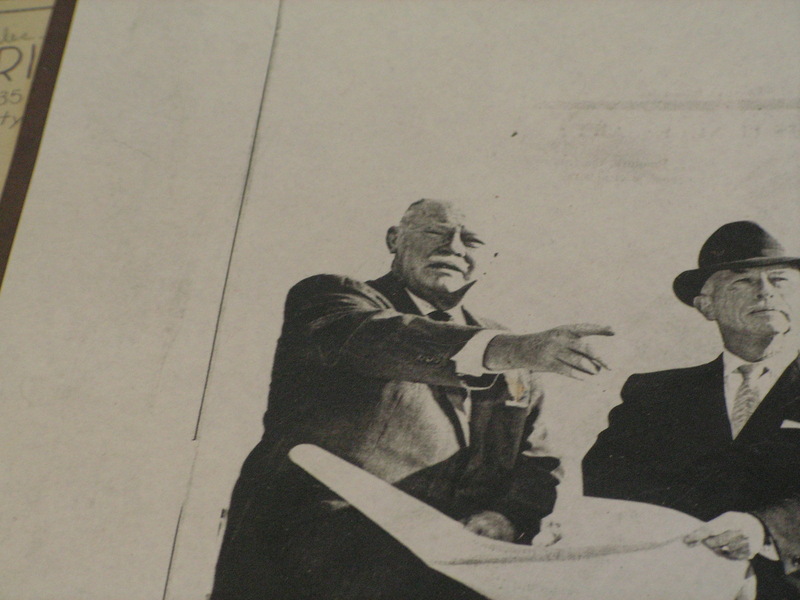 Here is a man……….. holding plans for something………… and pointing? This was also a discovery that I missed in the museum. Here is the lone picture that I took. It’s my boys sitting calmly in the bandshell. That was a new vocabulary word for me. But it is now in my memory banks and I look forward to an opportunity when I can use it in the correct context. Ahhhh, summer living. The relaxed life. No schedule. Time on your hands. No electronic games or movies (as per mom.) What to do? What to do? A blanket fort, of course. This shelter has been set up in our dining room since Monday. The boys built it with their cousin, but Keeve is the sole soul sleeping in there, besides the dog. Why sleep in your bed when you can sleep on the floor? It’s not exactly “roughing it”. Keeve brought Zaza’s lamp, his i-home, his gameboy, his hot wheels, his webkins (remember when they were just called stuffed animals? ), his water bottle, his notepad and pen, and his light-up elf slippers, etc. Luxury at his fingertips. The other item in the photo that makes me laugh is the navy blue robe Keeve is sporting. It was Rick’s “dorm shirt” from TWU “1&2 Lower” from 1985. I remember him wearing it once or twice since then, but it is on the “extremely short” side of decent. It is silky and has Chinese symbols on the collar and a big orange tiger on the back. Keeve thinks it’s like Rocky’s boxing robe…. and ultimately cool. Go figure! I’ve tried to talk Rick out of keeping that robe for 24 years. Finally, someone is wearing it and it’s not just taking up room in the closet. Maybe I should have kept my Michael Jackson white leather jacket??? Shoot! Remember back when my son Keeve mowed the huge Q in the lawn? Well, he’s back at it. This time it is an 18″ square … the perfect size he tells me for sitting and thinking. I saw the square about three minutes after the lawn mower shut off and I yelled out the door to get rid of the square. But it seems the mower was already dragged through the side yard and out by the garage…. and the gate was shut and the cinder blocks were back in place so the dog won’t escape. “Too late, Mom.” Too late, my foot. The edging hasn’t been done in a long time, but WAS done while the grass was being mowed. After the mower was put away, I took Keeve out there and showed him how the edges are all brown because the grass grew too long. I also explained that the same thing would happen to the “thinking square”. He just smiled. It was 111* today, so I didn’t have the heart to send him out with scissors. But tomorrow at 6:30 am it should only be in the high 80’s, the perfect temperature to cut grass with scissors. Don’t ya think? Keeve brought this up to me while I was sewing in the loft….. a comfy, little plastic home for his new bug. A gigantic bug with red wings. Of course he asked me what it was. “I have no idea!” I suggested looking up “red winged beetle” on google. He couldn’t find it. So Austin and Keeve sat at the kitchen table inspecting the big bug (and shaking the container, of course). They did this for a long time and were very observant while noting the ‘bum movements’ and the pincers on the head. Later last night we mentioned the big bug with red wings and my brilliant niece, Whitney, said, “OH! 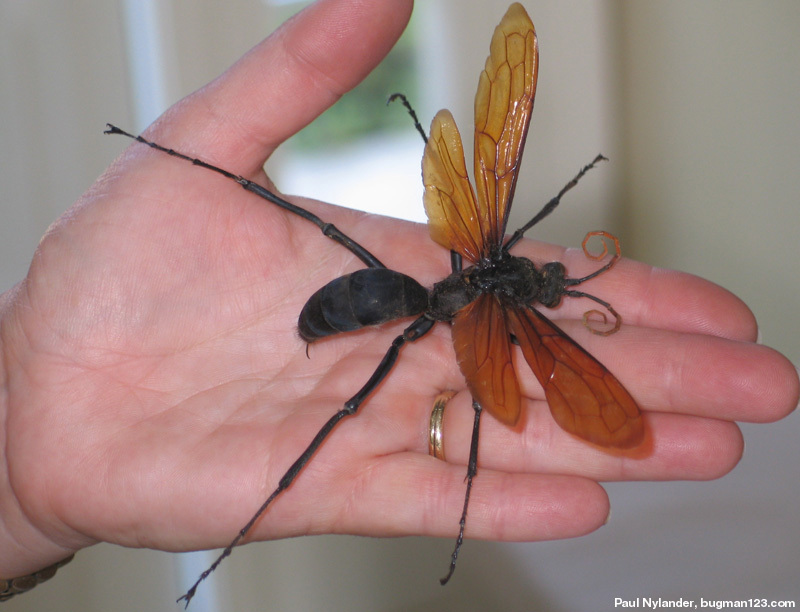 I think that is a tarantula hawk wasp!” She’s so smart. So we looked THAT us on google and BINGO! It is. Aren’t the antennae in perfect curly-ques? This is a nice photo by Paul Nylander (almost Nikander, my maiden name). This bug is obviously dead because one of the traits of this tarantula hawk wasp is that they have a sting rated among the most painful in the insect world. I found this enlightening explanation from a man who was stung, “…immediate, excruciating pain that simply shuts down one’s ability to do anything, except, perhaps, scream. Mental discipline simply does not work in these situations.” Cool, huh? The article also said the bug hardly ever stings without provocation….. hmmmmm, would that be like shaking the container??? THAT is why it is securely masking taped to the kitchen table… so as not to sting anyone. I don’t like screaming. Since everyone was so excited about playing “Where’s Vanessa McCallie” and she is now found, I thought I would provide a Where’s Waldo picture for you today … for your viewing pleasure and detective skills practice. Here is a photo of the NE corner of our backyard. (Yes, the oleander needs a pruning….) What you are trying to locate is TWO of my sons in the picture. No, they were not hiding from their homeschool teacher. They were on the back wall with binoculars trying to see where a bunch of trucks were heading that just drove on the road behind the wall. Behind our house is a canal and there is a place to drive along the top of it… and while homeschooling, 20-25 trucks went by. This is highly unusual and not only set the dog in a panic, but the boys asked if they could go see what was up. I suggested going upstairs and looking out the window. But no! Real explorers don’t do it the easy way… AND they use looking glasses and climb to higher places. Recently I read Swallows and Amazons to the boys while we were studying ships and floating. It is a lovely tale of a family of four children who talk their parents into letting them camp on an island in England by themselves while on summer holiday. We all thoroughly enjoyed the story as it was filled with mystery, unusual vocabulary (ok, this interested me more than my sons), adventure, sailing and funny sayings. There was a high place on the island for looking out and I’m sure this entered my daring sons’ minds this day behind the oleander bush. I L-O-V-E reading good literature. Good luck with Where’s Waldo. And there is no prize, just the internal satisfaction of locating missing children. 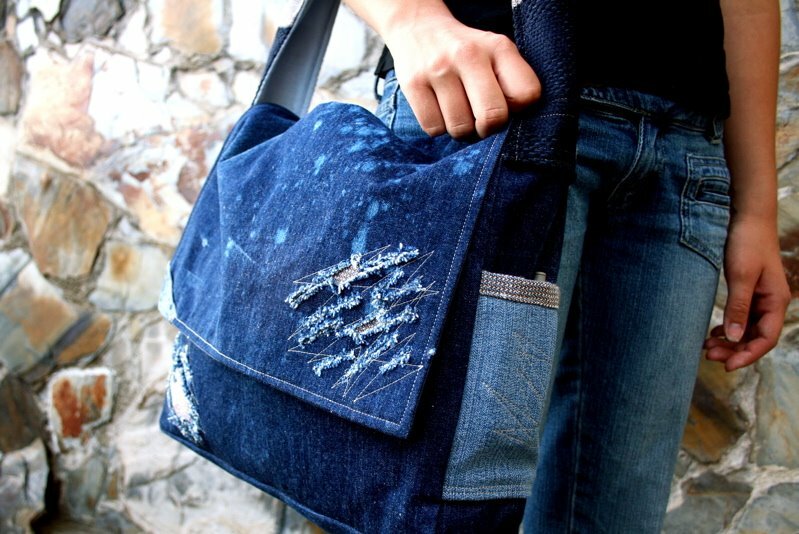 Zaza’s Bags ~ Check ‘Em Out! Grace for the Moment(above) was my mom’s first contribution for BFZ. 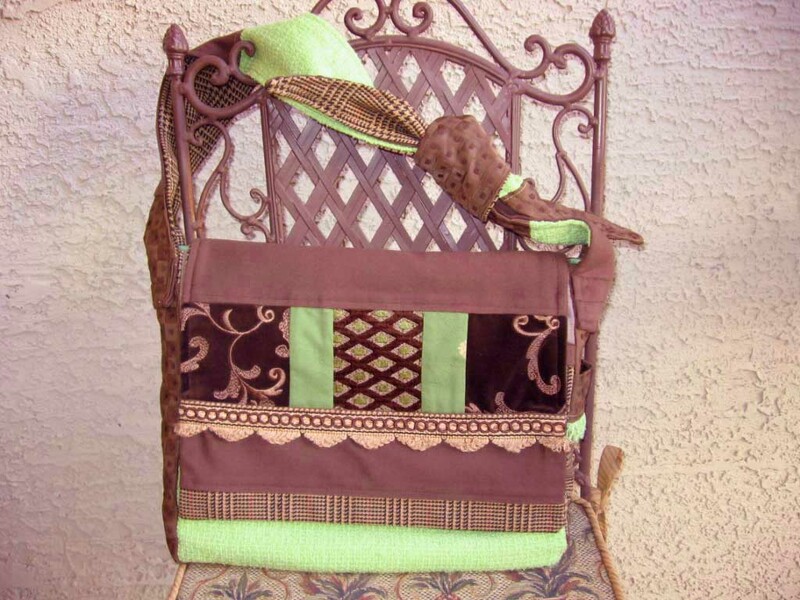 It is a design wonder with numerous fabrics and textures and her name is Grace. (ahhh) Lime green is so cool with brown. These bags inspire me to shop for new outfits to match them even if I don’t have the bag….. sorry, Hon. For those moms with boys, here is a list of items that fit in any of the Bags for Zaza: Lego ships, size 3 emergency underwear, HotWheels, pirate eye patches, silly putty (only in it’s egg), slinkies, rocks, sticks, rubberbands, necklaces made out of the twist ties from the produce section, key rings, homemade crystals, Heelys wheels, the entire skateboard helmet (but this is not recommended for long time storage), skate laces, magnifying glass, gum wrappers, magnets, dice, marbles, cap guns, etc. Come on. Bid on a bag. Help bring an orphan home to her family. :o) THANKS! Pouring over past pictures on the ‘puter, I happened on this gem. It’s a collection of quality paraphernalia from the drawer in my 11 year old son’s desk. I remember taking the picture because I was trying to capture the ordinary things in life that get overlooked in scrapbooks and photo albums, but are the essence of raising boys. Call me weird, but I get such a kick out of boys’ stuff. They’re such BOYS! The customary desky type items are accounted for: ruler, heavy duty black paper “clip” (what are those things called?) and rubberbands. But upon closer inspection you see it is not single rubberbands… 27 of them have been fastened together, I’m assuming, as a weapon of mass destruction, possibly used in combination with the cork and the ruler. A CORK? What in the world? Is he moonshining under his bed again??? The disposable camera made me chuckle because the boys only use these at summer camp. I took the picture at the end of October. Was he going to ask to have them developed in December or January when he was missing camp the most??? The out-of-its-case CD would make my husband’s heart pound…. every CD has a home and that’s where they should be. How many times do we have to say it before it clicks in his little head? #1 The coiled metal scrubbie in the bottom right corner…. why, oh why? Was there dried macaroni stuck to his bed that required a ScrubBud?? Or was it being pulled apart piece by piece and wrapped around his teeth as self imposed braces? Or possibly used with batteries and a high-voltage shocker? #2 The carefully ripped out piece of the Peaches and Cream instant oatmeal box. Our younger son sometimes does this if he is needing to spell a word. But PEACHES AND CREAM? Boys don’t write things about peaches and cream. Don’t miss the ordinary in your house. Go get the camera and take some defining pictures that capture the here and now. I hear it will be gone in the blink of an eye. Down time? What down time? Just when I was hoping to lie on my yard swing and read historical novels to take me away from the here and now to an English garden and young love… I made a “to do” list last night. Shoot. Down time starts on June 14, as far as I can tell. Adoption news: Nothing substantial, just our fingerprints expiring and needing renewal. I don’t really understand how fingerprints can expire???? They don’t change for your whole life… why a 12 month expiration date? The only thing that lasts longer than fingerprints is Twinkies. Larisa’s Jr. High Graduation: It’s THIS Sunday, and I still need to make her beautiful red strapless dress a conservative Christian strapped dress. She informed me this morning as she stood shoulders bare on the living room coffee table that she wants the gown floor length. That really limits my fabric availability to make G-rated straps. What to do? Boys: Need I say more? I thought these two little wiry guys were leaders among their peers. Well, in our absence, the leadership qualities turned to the dark side. I just returned from one of our pastor’s homes where the boys had thrown dirt clods and rocks into their pool. It is not heated. heh heh heh. Aus and Keeve had to dive over and over and over to get all the stones out. I won’t even comment on their cannonball behavior at another community pool. Sheesh. Bags for Zaza: See previous post. Amazingly, 8 of 9 bags sold in 48 hours. Way to go Auntie Jennie! I’m feeling the pull of the Singer. Me and my chenille might meet up after June 14th.